Our Days will be filled with self-care, centering, loving presence, individual reflection and group sharing. The accommodations and grounds of Te Moata Retreat Centre are beautifully crafted to support your inner journey and outer expression. Cosy sit spots, hiking trails and a labyrinth are available for exploration on 344 hectares of sacred land as well as delicious vegetarian meals to warm your senses. Tranquillity + community. WILHEMEENA MONROE is a healer, facilitator, teacher, artist and writer.During her years as a professional dancer, artist and choreographer, Wilhemeena explored a means for healing using movement, stillness, creativity and touch. She has trained in a myriad of healing modalities, sacred technologies and human advancement. She is a teacher of the healing and sacred arts, and founder of the Soul Centre in Titirangi. JEFFREY WIUM began his study and apprenticeship in China and Tibet in 1996. He was initiated into the lineage of Andean Altomisayoqs in 2007. 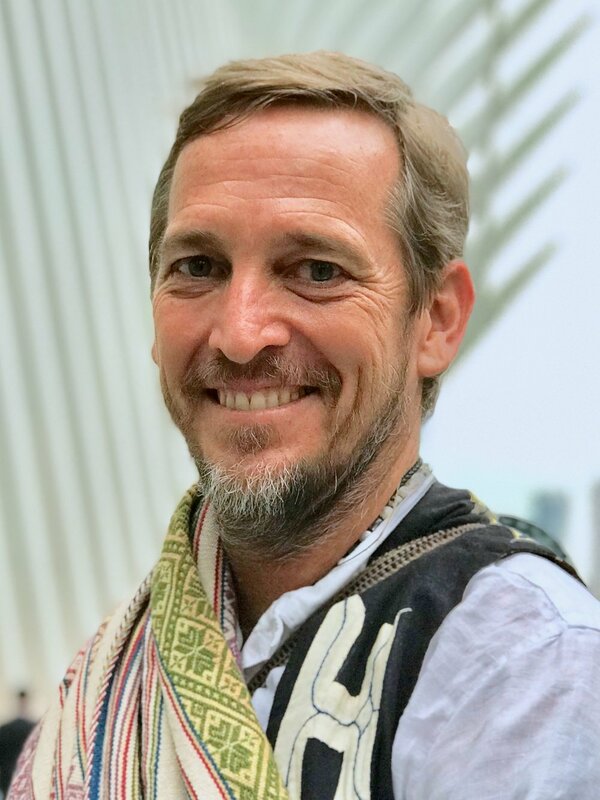 Jeffrey facilitates an integrative approach to awakening and healing based on quantum energy medicine, somatic rebalancing, meditation, movement, yoga, qigong, reiki, sound-light therapy, prayer and shamanic practice. He is the founder of the Wisdomkeepers Project and Awakenings Wisdom & Wellness.